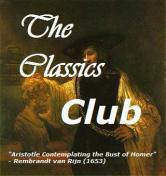 I enjoy reading at least one novel during Australian Literature month. 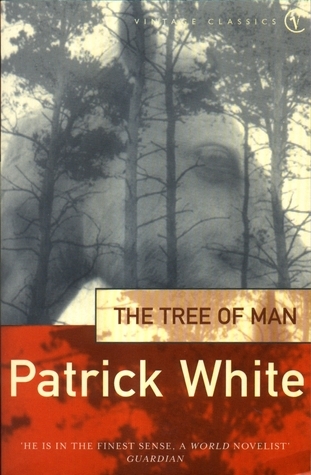 Some co-bloggers have encouraged me to read Patrick White, the only Australian author to have ever won the Nobel Prize of Literature, and The Tree of Man was available at my local library. This is a thick book, but I enjoyed every line of it. It is not so easy to review. It encompasses the whole life of Stan Parker. Apart from a few family and local dramas, there is not much happening, and that is precisely the point and the beauty of this novel, which focuses on the inner roughness and beauty of the characters, and of their harsh though beautiful surroundings, if you are into raw nature, cows, and trees. I am, and this book spoke to me. It is also a lot about communication, or lack of, even at the heart of a family and even between husband and wife, or to go one step further, about the challenge of expression of oneself to oneself or to one’s God or deity. It is full of desolate and poignant poetry, just as the Australian landscape around the Parkers’, with all its changes during a life time. I highly recommend The Tree of Man, if you have not read anything yet by this great Australian author. 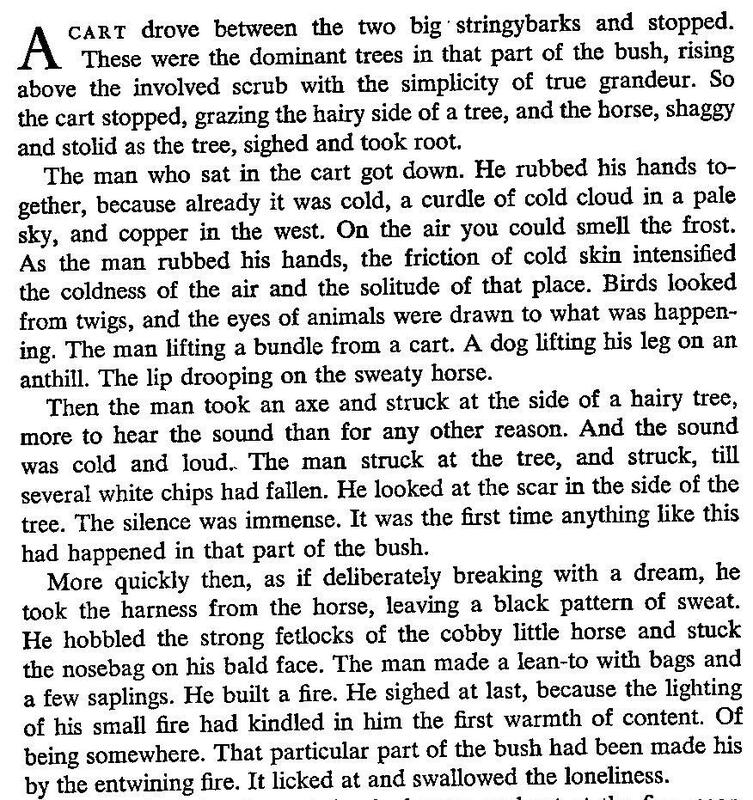 The Tree of Man is the fourth published novel by the Australian novelist and 1973 Nobel Prize-winner, Patrick White. It is a domestic drama chronicling the lives of the Parker family and their changing fortunes over many decades. It is steeped in Australian folklore and cultural myth, and is recognised as the author’s attempt to infuse the idiosyncratic way of life in the remote Australian bush with some sense of the cultural traditions and ideologies that the epic history of Western civilisation has bequeathed to Australian society in general. “When we came to live [in Castle Hill, Sydney]”, White wrote, in an attempt to explain the novel, “I felt the life was, on the surface, so dreary, ugly, monotonous, there must be a poetry hidden in it to give it a purpose, and so I set out to discover that secret core, and The Tree of Man emerged.”. This is the very beginning of the book. Patrick Victor Martindale White was an Australian author widely regarded as one of the major English-language novelists of the 20th century. This entry was posted in Book Beginnings, Excerpts, Fiction, foreign, Reading Challenges and tagged Australia, australian literature, Nature, Nobel Prize, trees by WordsAndPeace. Bookmark the permalink. Lisa, I read Tree of Man last year for the Around the World challenge. Like you, I really enjoyed it even though it is a slower pace book. I couldn’t believe it this year when I read an article about the best books in Australian literature and readers were being asked if they thought Patrick White belonged in the mix! I never heard of this author. Thank you for the reconnendation. He sounds like one, that I would like. I have just started to read books by different Australian authors. He won the Nobel Prize of literature for Australia. Really nice writing. This is an old review, not sure why it got so popular this month! What an interesting review. I have wanted to read something by Patrick White, and this will certainly be it! The inspiration of The Shropshire Lad, the natural setting and human story, and the excerpt all make the book sound fascinating and memorable. My favorite Australian authors are Juliet Marilier and Cecilia Dart-Thornton, who have each produced well-crafted fantasy series.